If you have any observations or comments and would like to share your memories with us, please click on the words Add a comment about this page. 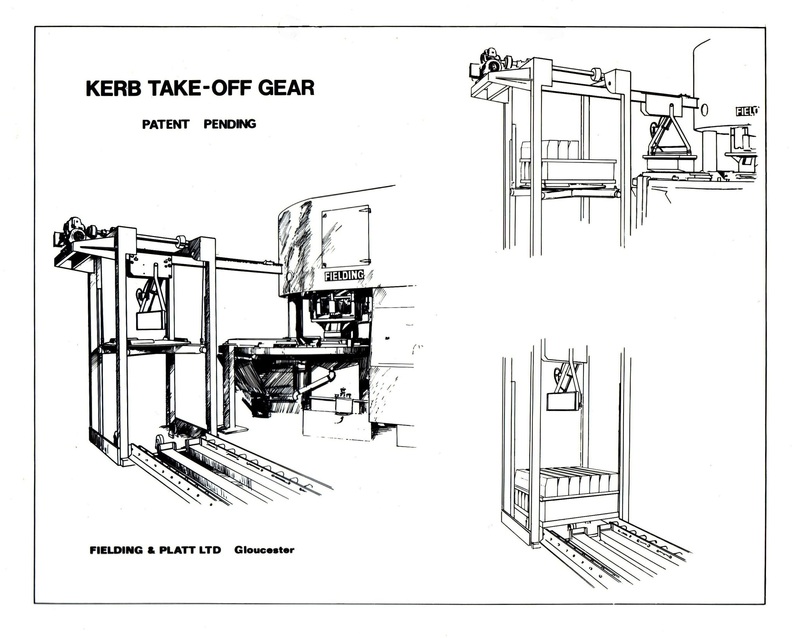 In 1966 while an apprentice, I was sent alone to Alum Rock in the West Midlands to install a prototype slab take off gear to an old three mould water press. I.e the press used water rather than hydraulic oil. The Press was old and the environment VERY wet! The new unit utilised pneumatic cylinders to lift, traverse and the then lower the slabs onto pallets. The operation was semi interlocked utilising Lang pneumatic roller valves. Unfortunately we had not interlocked the eject cylinder on the press with the lowering pneumatic cylinder on the take off gear. All had been running well, until one day the press eject cylinder and the pneumatic lift cylinder met in the middle! The take off assembly reared up in the air, ripped out the foundation bolts and reminded me of a preying mantis on its hind legs. A new pneumatic cylinder (the old one was like a banana) and an additional interlock solved the problem. I know it was 1966, because the World Cup was in play and a lot of the football clubs in the Midlands were in use. The hotel I stayed in was full of football fans from around the world and a great time was had by all of us! To reminisce even further, the cafe wher I had lunch each day, had ‘Summer in the City’ and ‘Black is black’ on the juke box.